We talked to a few audience members about highlights from a strong roster of creative short films presented in the Shorts Program I at Dance On Camera Festival. We heard a lot about Indigo Grey and enthusiastic commentary about the rest of the roster as well. It was a great way to end our day at Dance on Camera Festival! Diana Pettersen is a New York City-based choreographer and the Artistic Director of a company she founded, Sans Limites Dance. Diana also works as a Teaching Artist for the non-profit Dancing Classrooms New York City. In this episode we discuss Diana’s exploratory choreography, her experience starting a dance company, and her endeavors to build community not only within the dance world but by bringing dance to the city at large. We also imagine what the world would look like if dance were Olympic sport (can we say Nike pointe shoe?) and get roped into Diana’s #100daysofimprov video after the recording (hint: Facebook). Don’t miss the next Sans Limites Dance show, opening on May 27th, and be sure to stay up to date with Sans Limites on social media! You can learn more at SansLimitesDance.com, the Sans Limites fiscal sponsorship page, and on Facebook, Instagram and YouTube. And don’t forget about Dancing Classrooms and #100dayimprovchallenge! 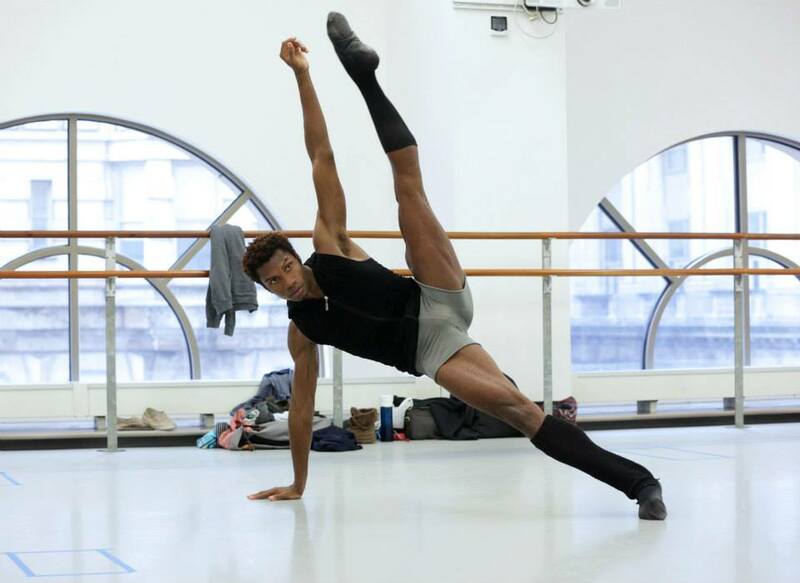 In our fourth episode of Pod de Deux podcast, we have a friendly chat with William Cannon, a professional contemporary dancer. He talks about his recent transition to freelance work in NYC, emerging trends in contemporary ballet, recent projects with The Metropolitan Opera and Twyla Tharp, and fond experiences working with contemporary choreographers like Christian Spuck, Cayetano Soto, and Nicolo Fonte. We also shared views on dance reviewers, dance on television, and interesting work being presented in NYC. We speak to Ben Richards in our third episode of Pod de Deux Podcast. Ben is a freelance video artist, dancer and choreographer who lives in New York City and spent three years in Montreal. We initially met Ben at Jacob’s Pillow dance festival, where he has worked on the video team for the last five summers. In addition to freelance video work in NYC–now Ben’s primary focus–he is the videographer and live stream manager for the New York Public Library’s Live from the NYPL initiative. We sat down with Ben early in the new year to discuss how he got into various dance-related endeavors, life at Jacob’s Pillow, and how the camera can bring life to dance. 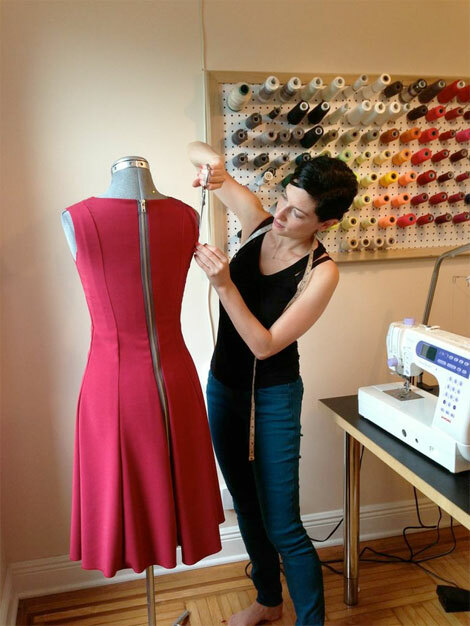 In our second episode of Pod de Deux podcast, we talk to Naomi Luppescu–a dance costume designer and founder of NaLu Designs. She talks about her career in NYC, her approach to meeting the functional and aesthetic needs of the choreography, where she draws inspiration, and current trends. Her costumes can be seen in Ailey II’s New York Season at the Joyce Theater (from March 17th through the 22nd) in two pieces by choreographers Kate Skarpetowska and Manuel Vignoulle. Read more about Naomi on our Guests page.